Camping World Brixen is nestled in the idyllic landscape of the Brixental only about twelve kilometers from the legendary Kitzbühel. In summer, the Kitzbühel Alps are ideal for hiking, mountain biking trails, tennis, golf, swimming, fishing, paragliding and much more. For winter, the region is an ideal choice for alpine skiers, snowboarders, cross-country enthusiasts, touring skiers, tobogganers and snow-walkers. Directly connected to the “Skiwelt Wilder Kaiser – Brixental” with over 90 lifts and lifts, 284 km of piste and 77 rustic huts. A ski bus stop, a cross-country ski run and various winter hiking trails directly at the campsite. 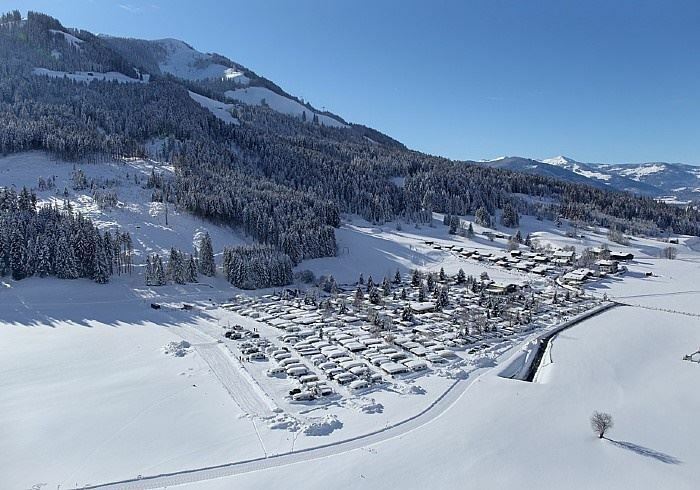 And just 5 km away is the access famous ski resort KitzSki around Kitzbühel. Directly in the camping area are volleyball, table tennis and much more. In addition to endless sports in the summer and winter for the parents are especially children at their expense. 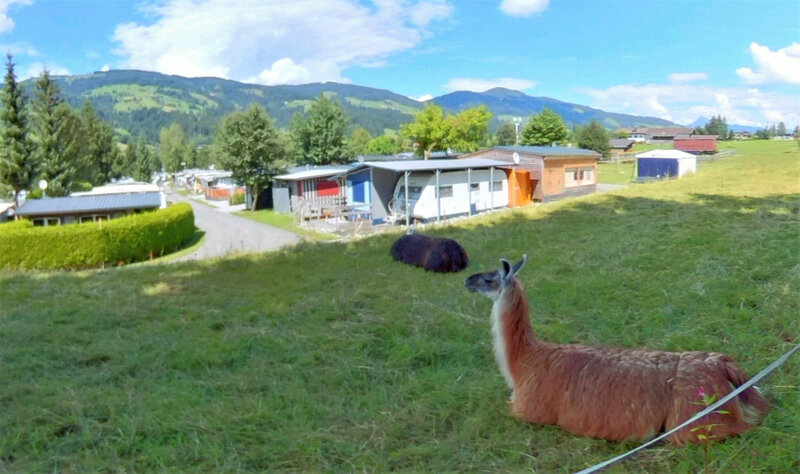 Volleyball, table tennis, tire carousel and a large playground inspire the kids as well as the camping llamas. In addition, in the winter right next to the campsite, a ski lift with its own slope and floodlighting begins.